Thieves are once again preying on utility customers to make a quick buck. This week Cleveland Public Power customer commercial business customers were contacted with the threat of disconnection of their electric service if they did not call a toll-free number and make a payment to the Disconnection Department. Fortunately the customers suspected something was amiss and contacted CPP’s Customer Service Center and reported the incident. The Department of Public Utility Police Department has been and will continue to look into these calls, and Cleveland Public Power is urging its customers to disregard these calls. 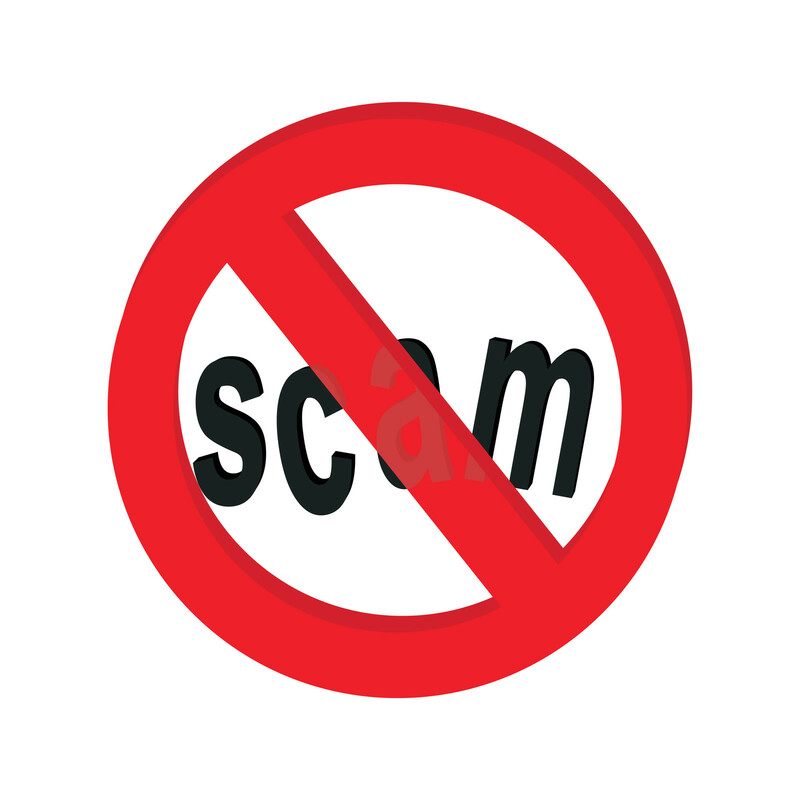 “This scam is targeting commercial businesses and while Cleveland Public Power will contact these customers about their bills, we would not refer them to a third party payment option. Any suspicious activity like this should be reported to the Public Utilities Police at (216) 443-2426,” said Cleveland Public Power Commissioner Ivan Henderson.